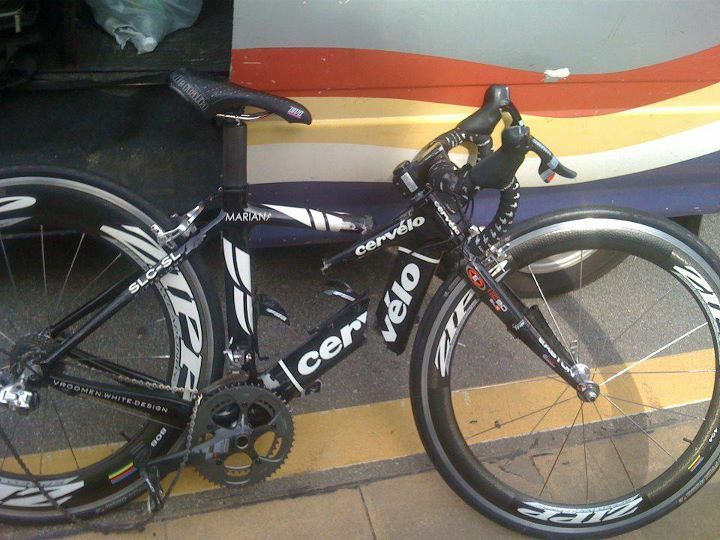 As cycling gains popularity in Malaysia, number of car accidents involving cyclists has risen in tandem unfortunately. 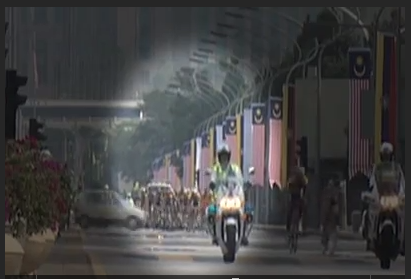 The latest incident occurred on 30 January 2012 in Putrajaya and the victims are 4 national cyclists, including a top female rider Mariana Mohamad. The incident happened during a simulation race to select riders to represent Malaysia in the upcoming Asian Cycling Championship (ACC) to be held in KL in February 2012. The news were reported in the media such as Utusan Melayu, The Star and TV3. Utusan Melayu [1, 2] provided some detailed accounts of the incident, while The Star  provided scant details. The Star news article even contain indirect inference that it was Mariana's fault. Mariana was initially admitted to Putrajaya Hospital and was later transfered to Damansara Specialist Centre. She has undergone an operation and is now in stable condition. 3 other riders were more fortunate and have been discharged from the hospital. We wish Mariana and other injured cyclists on speedy recovery. Obviously there are still plenty of work to be done to raise awareness of cycling safety among the motorists in Malaysia.